Or want to become a new member? "Shrek - The Musical, Jr!" Karen and Kevin Baldwin will once again leading this summer with an expanded program, culminating in production and four performances of "Shrek The Musical Jr."
Like last year, the program wil be (3) sessions per week and the length of the total program is extended to allow for some family vacation time and still adequate rehearsal. In addition to rehearsal for the show itself there will be more time to improve the kids as performers, but also expose the kids to other areas of theater crafts as well, as time permits. We would strongly suggest that your child or children be present for "production week," August 11-18. Please try to schedule family vacations or other obligations around those dates. The workshop will be STRICTLY limited to 35 children, between the ages of 10 and 17 years of age. 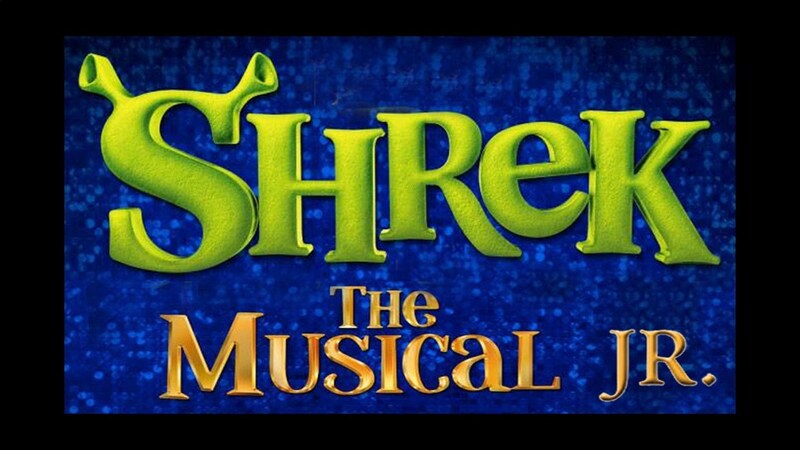 The first meeting and audition for specific roles in "Shrek The Musical Jr." will be held on Monday, June 25th, at 6:30. EVERYONE will be included in the show and there are many speaking roles. Please be present for this first meeting, so that all of the kids can be placed. We understand there is a lot of demand for this program and we are trying to be as fair as possible. with a note indicating "Summer Workshop Registration." Don't delay as we expect the spots to fill quickly. Thank you to both mayors. Each brought a unique perspective to the show. help save our community theatre! New Players Theatre Guild's goal is to foster and promote an active interest in community theater. It is a not-for-profit organization dedicated to encouraging people of all ages to participate in the joy of creating quality theater for the Montachusett area audiences. NPTG presents small to medium-scale musical productions and musical reviews for the public as well as straight plays. New Players Theatre Guild was founded in 1975 and varies in membership size, but has, at times grown to a membership of over 120 people. The group is managed by a Board of Directors, elected yearly by the membership, as well as several committees that carry out the various activities of the organization.